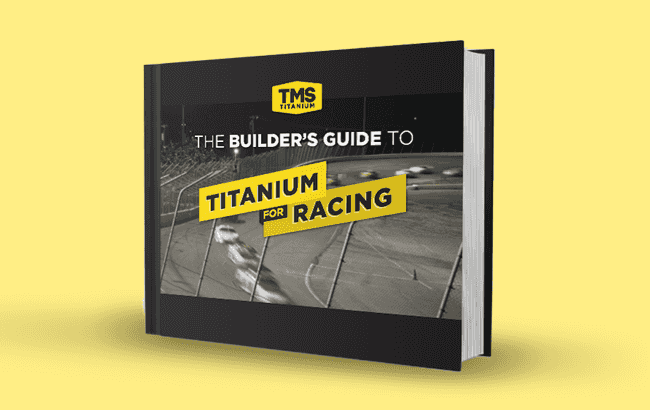 Our just-in-time inventory, access to product and knowledge of racing means we supply the titanium necessary to keep your business moving forward. 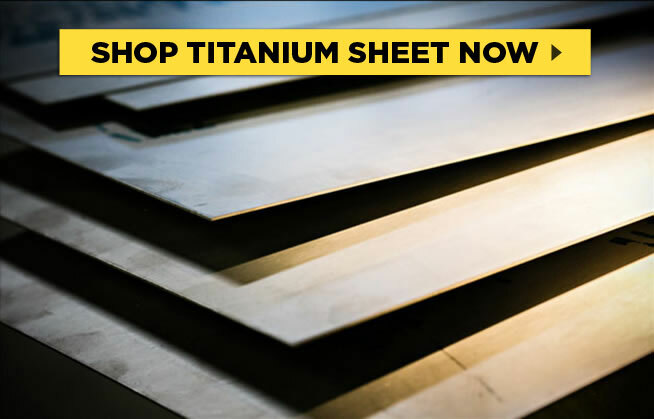 Our just-in-time inventory, access to product and knowledge of aerospace means we supply the titanium necessary to keep your business moving forward. 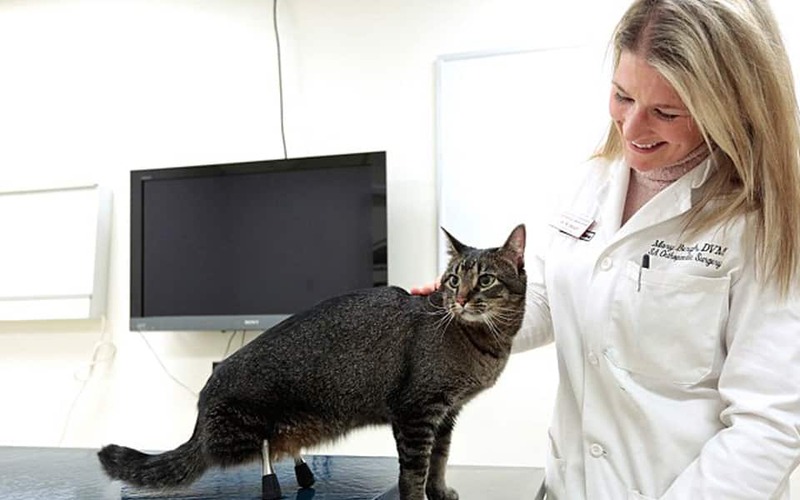 Our just-in-time inventory, access to product and knowledge of the medical industry means we supply the titanium necessary to keep your business moving forward. 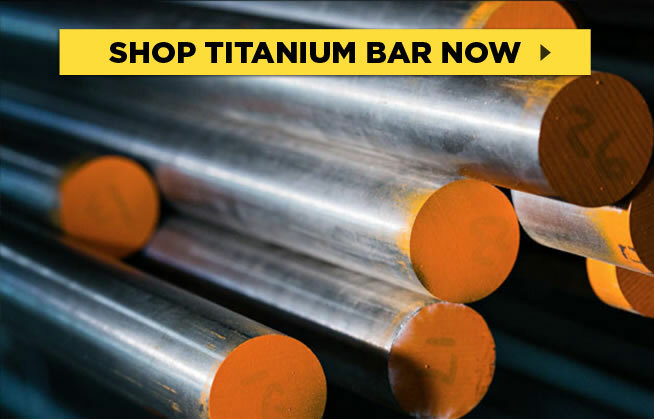 Our just-in-time inventory, access to product and knowledge of the commercial industry means we supply the titanium necessary to keep your business moving forward. TMS Titanium is a supplier and stocking distributor of titanium mill products. 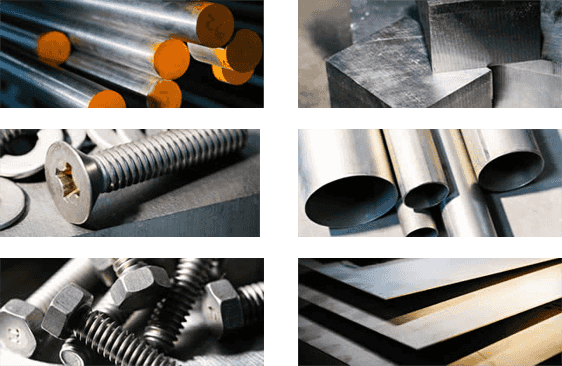 We stock the highest quality products, including sheet, plate, block, bar, fasteners, tubing, pipe, billet, ingot, forgings and more. 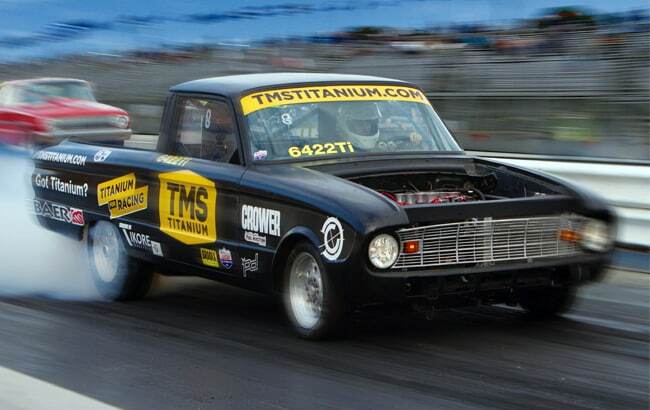 TMS Titanium supplies mill products to the metal finishing distributors and industries including aerospace, architectural, automotive, biomedical, chemical processing, industrial, marine, oil, and others. Our combination of industry-specific knowledge, commitment and inventory allows us to consistently supply the titanium needed to keep our customers’ production moving forward. Block is available in a multitude of thicknesses and widths. It is used in a variety of applications from suspension brackets to jawbones. Round bar is a very popular product that can be adapted for a large variety of uses. 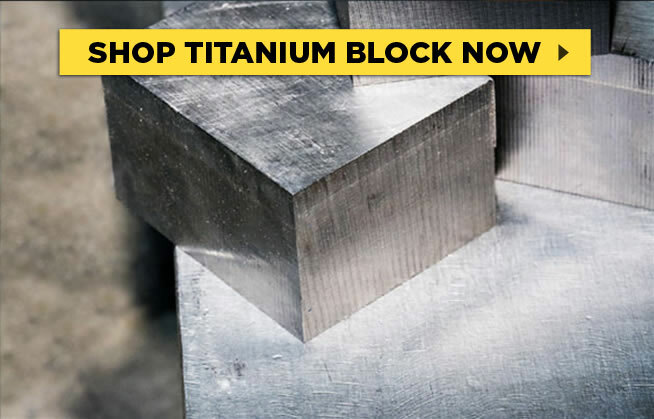 Grade 5 titanium is the strong workhorse of the aerospace industry. Sheet and plate are commonly used in manufacturing, with the most popular grades being 2 and 5. 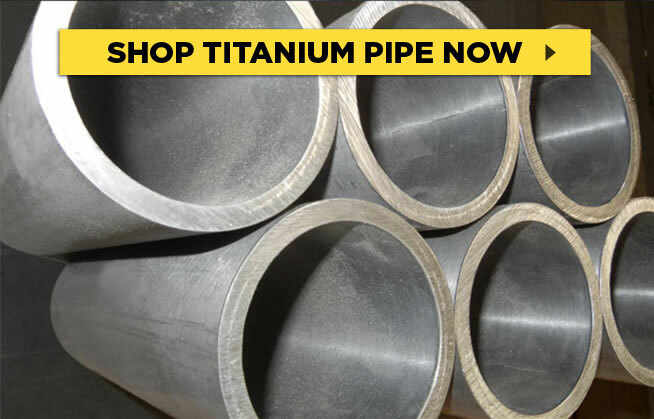 Grade 2 titanium pipe is most commonly used in chemical processing due to its ultra corrosion resistance. 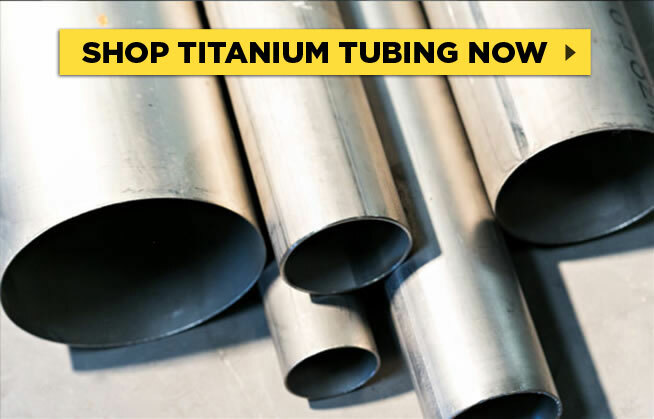 Tubing is low density and slightly over half the weight of steel, but similar strength. It is used in a wide range of applications from motorcycle exhausts to lacrosse sticks.